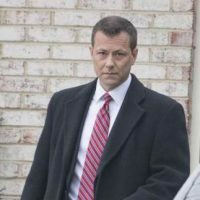 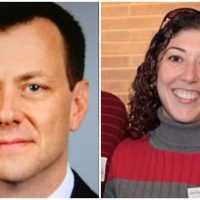 Strzok sent several messages to his lover Lisa Page admitting his bias and hatred against Donald Trump. 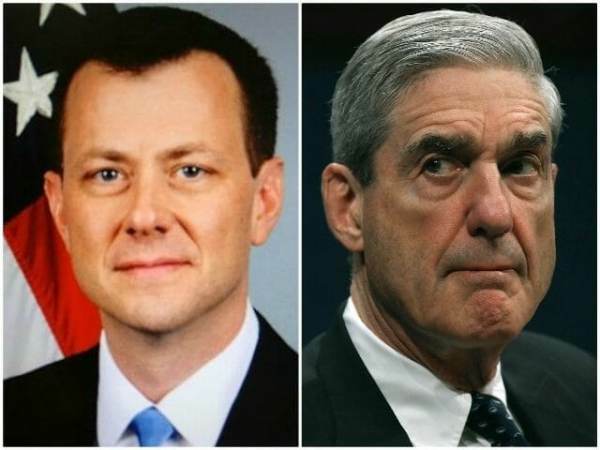 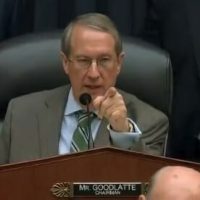 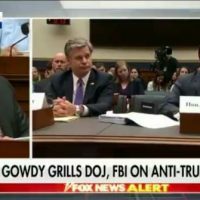 On Thursday, Peter Strzok testified that Robert Mueller kicked him off of the special counsel investigation because of “appearance” not because of his anti-Trump bias. 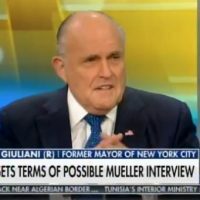 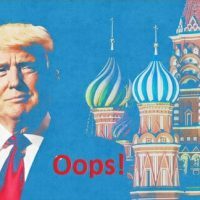 If true, Mueller has no problem with Trump haters on his team as long as the public doesn’t know about it.